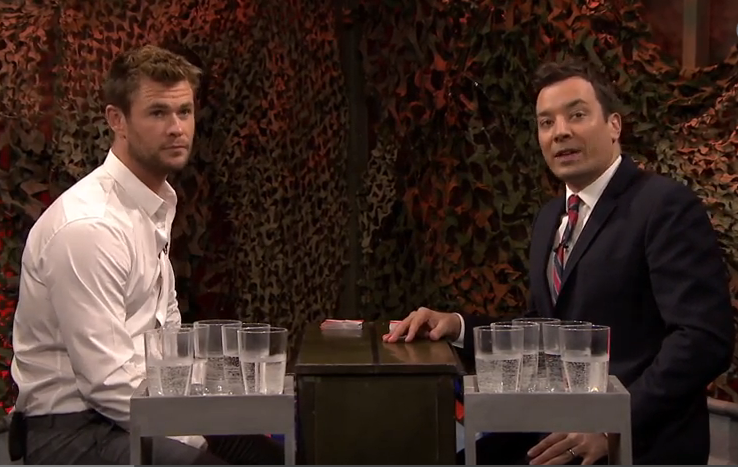 VIDEO: Chris Hemsworth Sporting A Wet T-Shirt From Water “War” With Jimmy Fallon!! So what does Thor look like wet? Everybody found out last night as People Magazine‘s “Sexiest Man Alive” Chris Hemsworth decided to wage “War” on The Tonight Show with Jimmy Fallon. Fortunately, Jimmy had different rules in how to play this card game of “War”. Each time someone lost, the loser got WET! How bad did Chris lose?? Find out in the video below! We’re sure you won’t be disappointed about Chris losing! Chances are, you’ll be cheering Jimmy Fallon on to keep winning! The hottest actor in showbiz Chris Hemsworth Visits “The Tonight Show Starring Jimmy Fallon” at Rockefeller Center in New York City on January 13th. 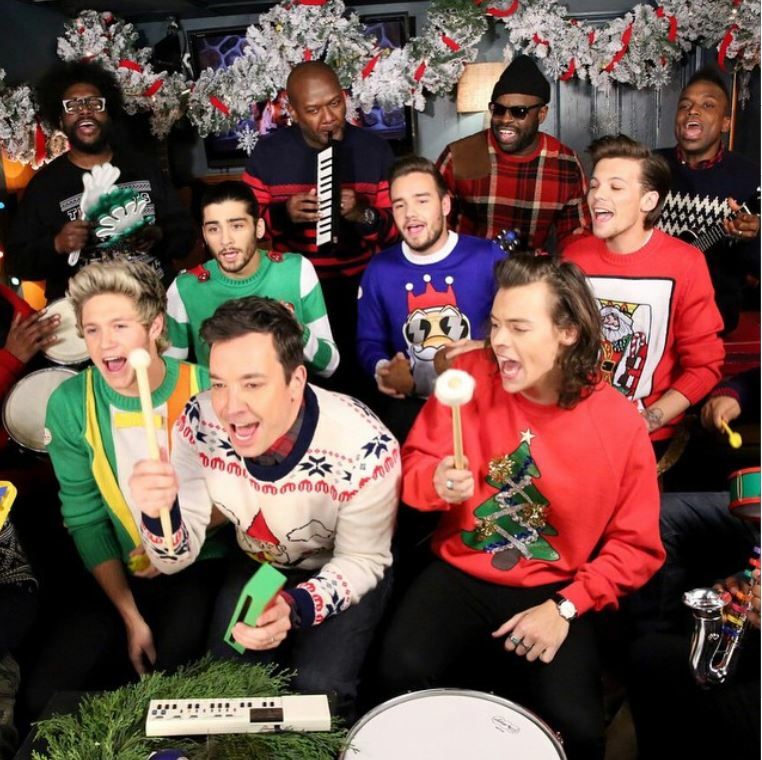 One Direction Performs “Santa Claus Is Coming To Town” With Jimmy Fallon! – Watch Here! The guys of One Direction – Harry, Liam, Zayn, Louis and Niall – spent some of their holiday season fun on The Tonight Show with Jimmy Fallon last night (December 22) in New York City where the guys along with Jimmy and The roots performed “Santa Claus Is Coming To Town” with classroom instruments! Be sure to check out their performance by watching the video below and let us know what you think by commenting! 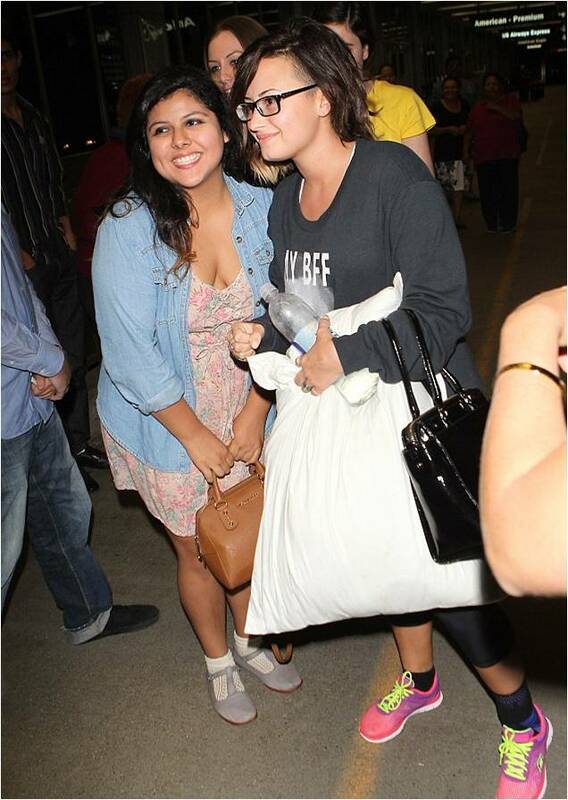 Demi Lovato Wears Jimmy Fallon Sweater As She Is Mobbed By Fans — Pics Here! 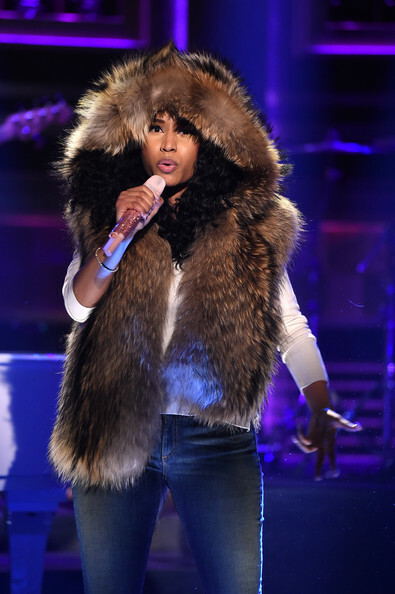 On Saturday, the 21-year-old wore a Jimmy Fallon sweater given to her as a gift on The Tonight Show the evening before as she landed at the airport in Los Angeles greeted by a mob of excited fans. Demi grinned happily as she made her way through the crowd. She paired the sweater, which showcased Jimmy Fallon’s face and the letters ‘BFF FFFFFFFFFFFFF’ across the front, with leggings, tall dark socks and pink trainers with neon green laces. Demi Lovato Gives Some Unqualified Advice On ‘The Tonight Show’ Starring Jimmy Fallon – Watch Here! Before her interview, Demi gave advice to some fans on things she’d never experienced before including going to college and what to wear to an ex’s wedding. Afterwards, Demi chatted with Jimmy a little about herself. Be sure to check out Demi on The Tonight Show by watching the videos below and let us know what you think by commenting!